← Diplomatie rwandaise: nommer des Hutus et des Tutsis… et des Twa présumés sans le dire ! « When you examine the kind of people that the BBC chose to use in their documentary, you wonder what was going on in their mind. The list reads who is who in terms of Rwanda’s sworn enemies, criminal convicts, disgruntled political figures and renowned Genocide deniers. 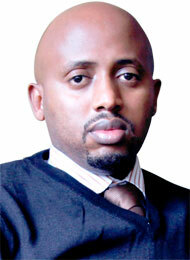 Arthur Asiimwe, Rwanda Broadcasting Corporation in The New Times. « Rwanda’s sworn enemies » ! Being anti-RPF régime or even anti Kagame doesn’t make automatically Kayumba Nyamwasa or Theogene Rudasingwa « enemies of Rwanda ». Inyangarwanda ? Are they criminal convicts ? They were heroes until recently ! Genocide deniers ? Who ? Rudasingwa, Kayumba, Gahima ? Even the Belgian academic Filip Reyntjens doesn’t deny the genocide of the Tutsis. Where we personally disagree with the documentary is about the » American scholars » speculating on the figures of Tutsi victims. Reyntjens also clearly distanced himself with the wild speculations. As to discussing who shot Habyarimana’s plane and whether RPF troops under general Kagame could have done more to rescue genocide victims, it’s not genocide denial but trying to know what happened exactly. Where we also disagree with the method, is when they just say « Believe me, I know he knows I know he did it ». Amazingly, BBC is criticized for having interviewed only « enemies of Rwanda » and one genocide survivor ! No « friend of Rwanda ». 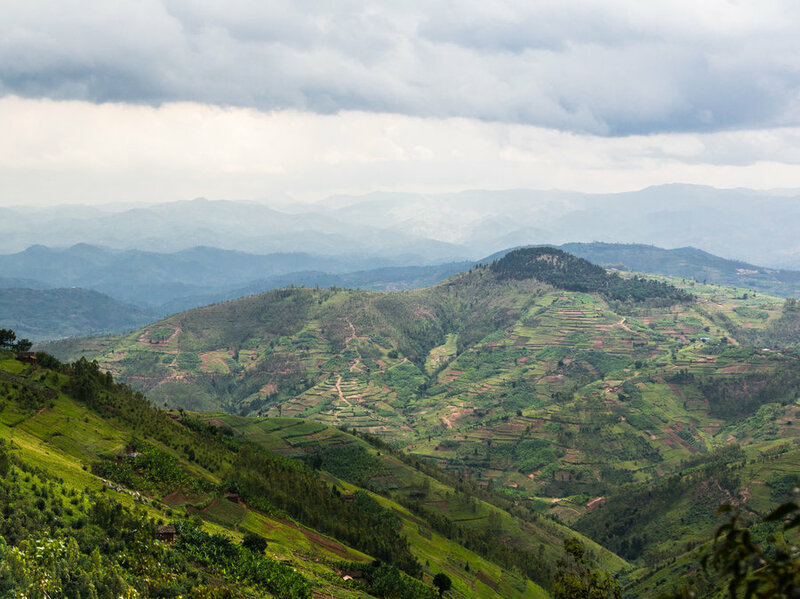 The BBC producers asked for interviews with government of Rwanda. In vain they say. How else could it be ? Where could you find a friend of the current regime willing to discuss in a documentary the possibility that President Kagame may have shot his rival’s plane down when a genocide was a clear and imminent risk ? Who among friendly circles would agree to give his view on the wild hypothesis that Kagame’s troops allowed « mass collateral damages » in order to seize power ? It’s alleged that some said « on ne fait pas d’omelette sans casser les œufs« . Another baseless, unsubstantiated rumor ?